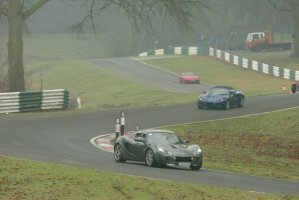 Lotus on Track is a club run by Lotus owners. 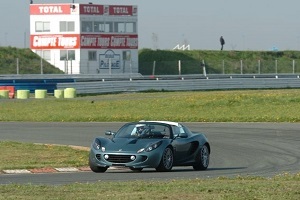 We aim to provide safe, reasonably priced and sociable track days for Lotus enthusiasts. 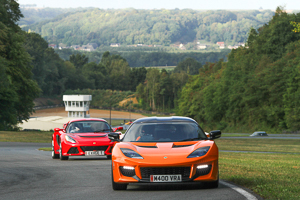 With experience of running over 1000 events, including 800+ track days for fellow enthusiasts we believe LoT is the best track day club, and one of the best track day organisers in Europe. 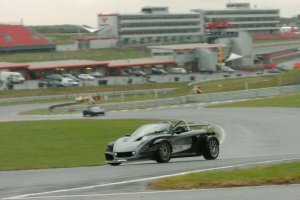 Our 4000 members have attended an average of 50 track days a year since the club was formed over ten years ago. 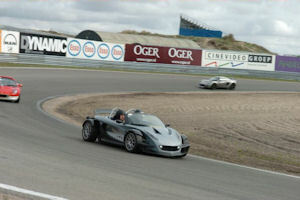 LoT is the largest track day club in Europe and has run track days at more different circuits than any other club. 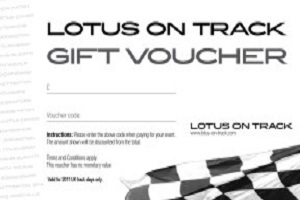 Don’t have a Lotus or Caterham? 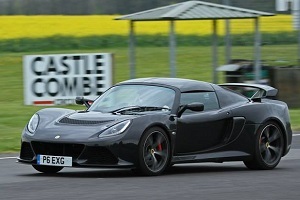 Then please read our FAQ as we welcome other similar 2 seater sports cars. Although we have over 50 track days in 2018 we do plan to reduce this in 2019 to around 40-45 events. If you’re serious about getting on track please join us. If you have further questions then please read our FAQ section before contacting us as we run L-o-T voluntarily in our spare time without financial reward.